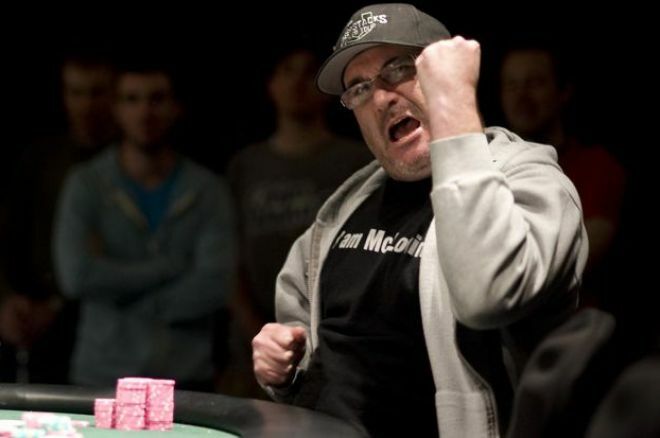 Many in the poker industry had written off Mike Matusow as a threat to win a poker tournament in recent years. But Matusow surprised many with a statement win at the World Series of Poker this weekend in Las Vegas. Matusow bested a field of 210 to win Event #13: $5,000 Seven-Card Stud Hi-Low 8-or-Better for $266,503. "The Mouth" entered heads up play with a large chip disadvantage, but fought back to defeat the UK's Matthew Ashton and broke into an emotional outburst while several of his supporters began the celebrations. Matusow, who won the NBC National Heads-Up Poker Championship in January, has officially returned to stardom after going nearly three years without a tournament win.